On Episode 13: If you’ve been a little soft lately, maybe your not hitting the gym like you used to, things like flowers and essential oils are what gets you excited, Get back on track. Punch yourself in the face! 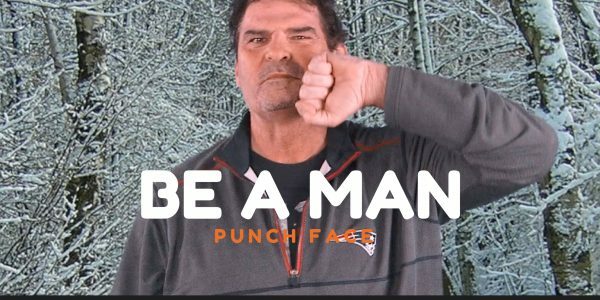 BE A MAN.